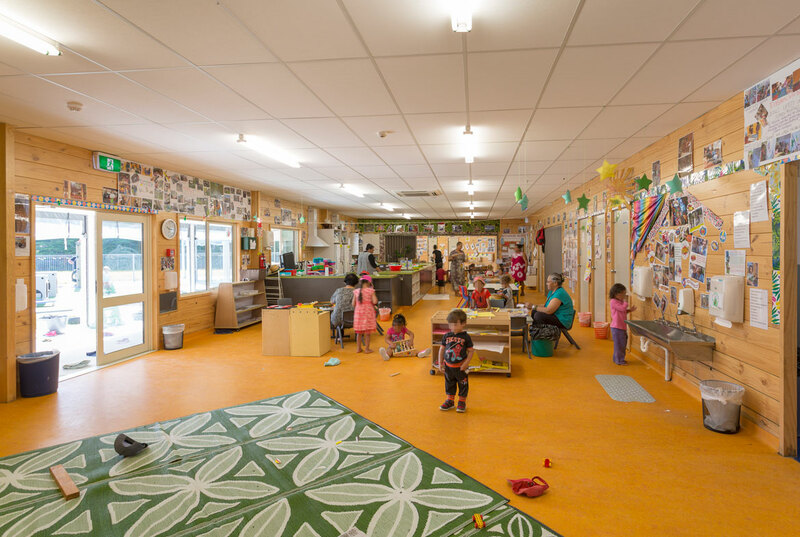 Strength, durability and the impact of the building on the learning environment are key elements to be considered in a construction solution for young children. 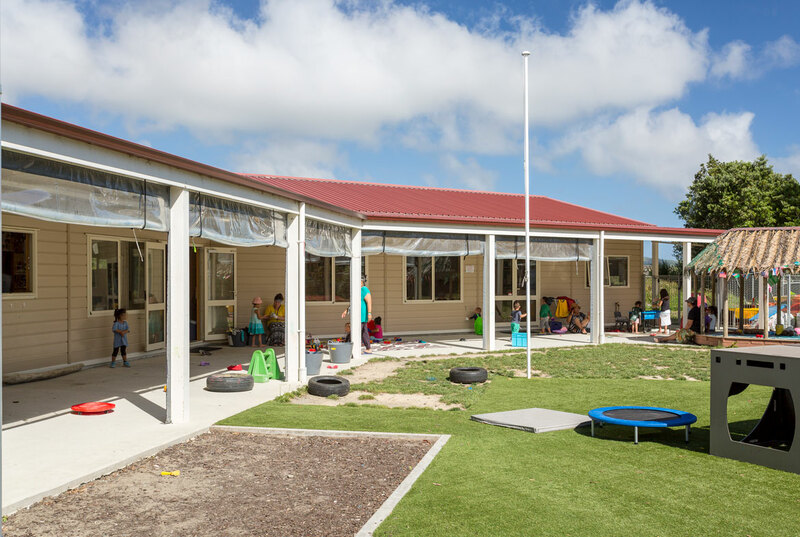 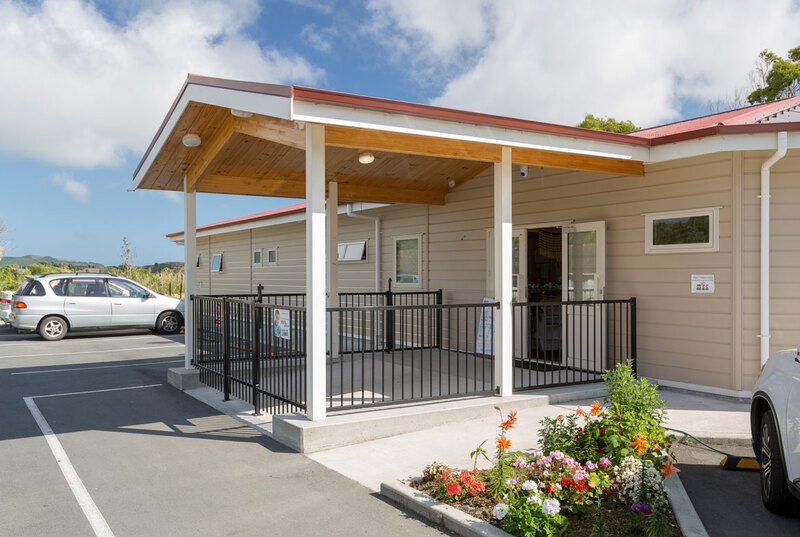 Lockwood answers all of these challenges which makes it the ideal solution for the construction of the Nuanua Kindergarten. 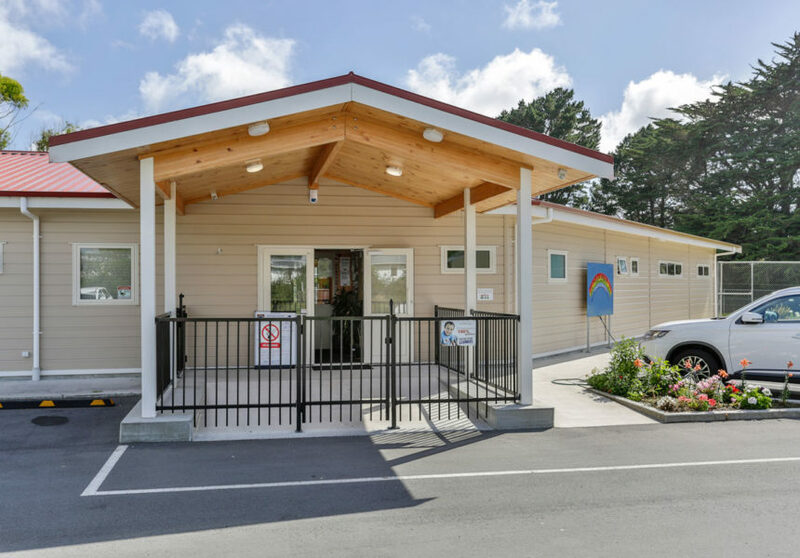 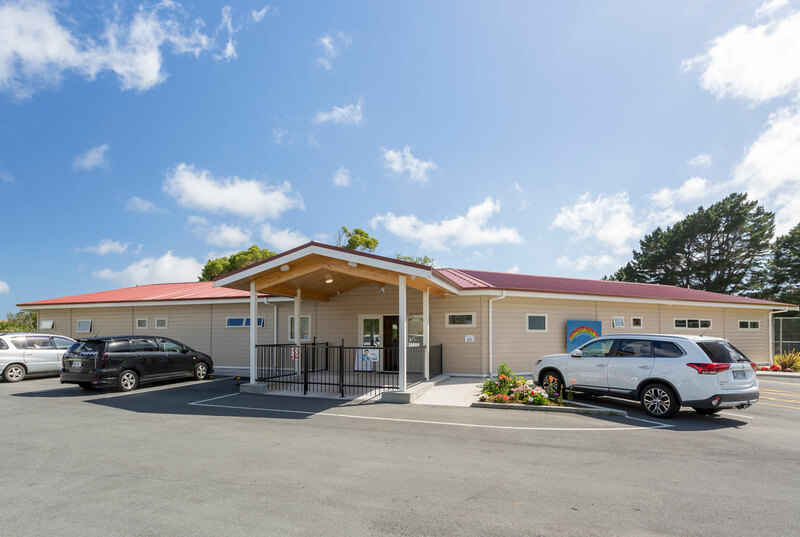 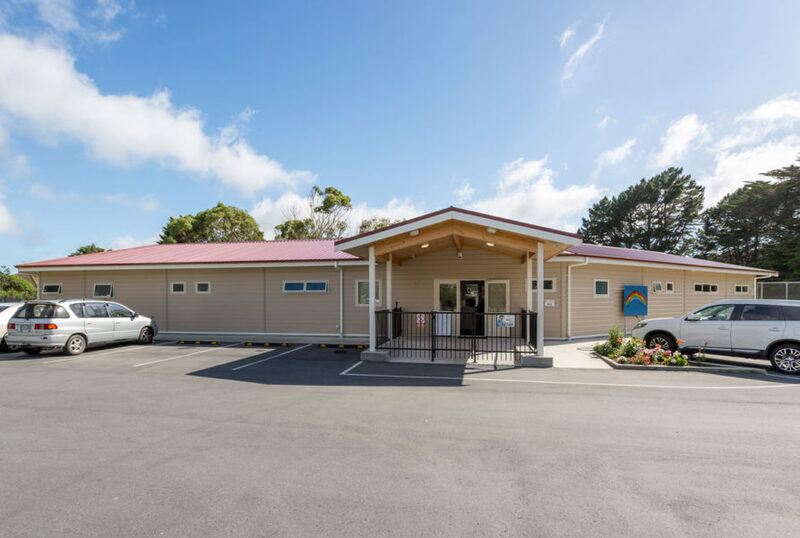 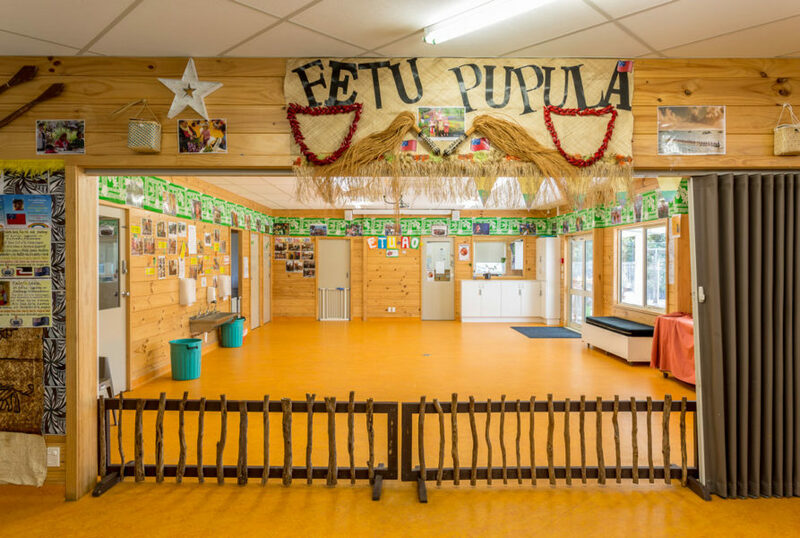 Located in Porirua’s Cannons Creek, the not-for-profit community based kindergarten takes care of children of Tokelauan and Samoan descent, providing a nurturing environment which embraces the languages and culture. 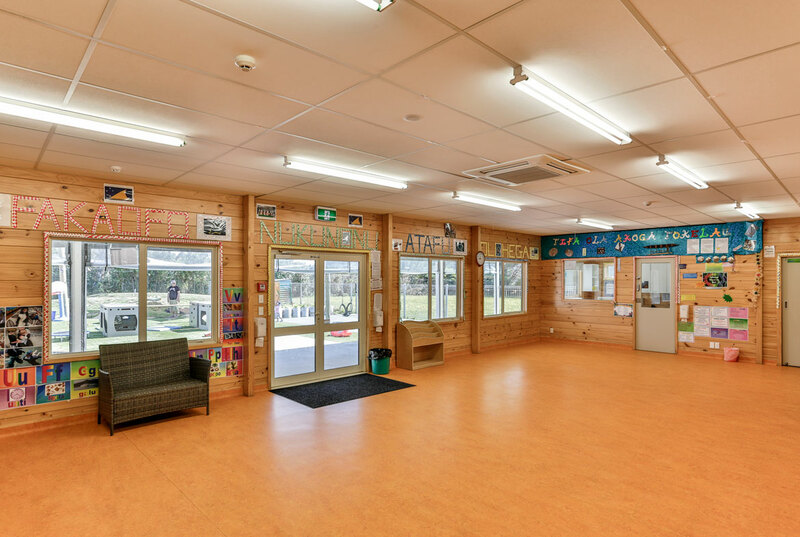 Delivered by top Lockwood Wellington contractor Tuohy Homes Ltd in 2015, the Lockwood kindergarten is a handsome building which is designed for practicality and optimisation of available space. 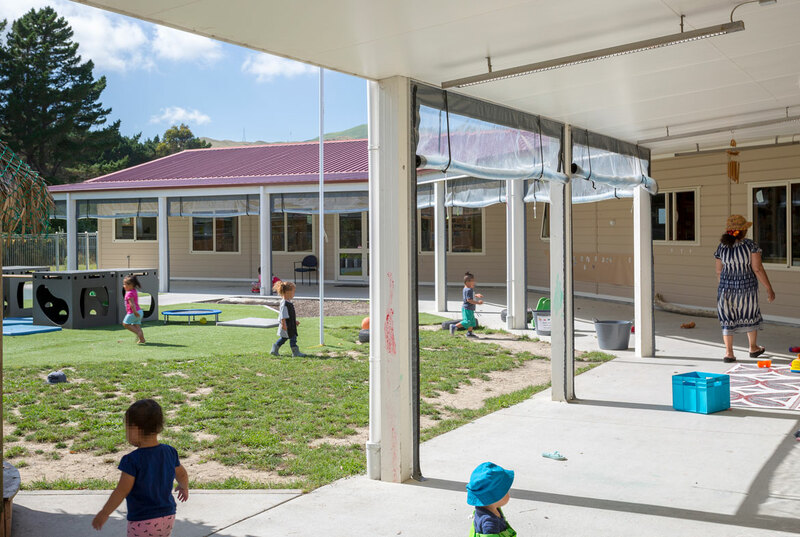 The Lockwood building which is now home to the Nuanua Kindergarten features powder-coated aluminium cladding and window joinery, with the Lockwood interior and exterior wallboard system. 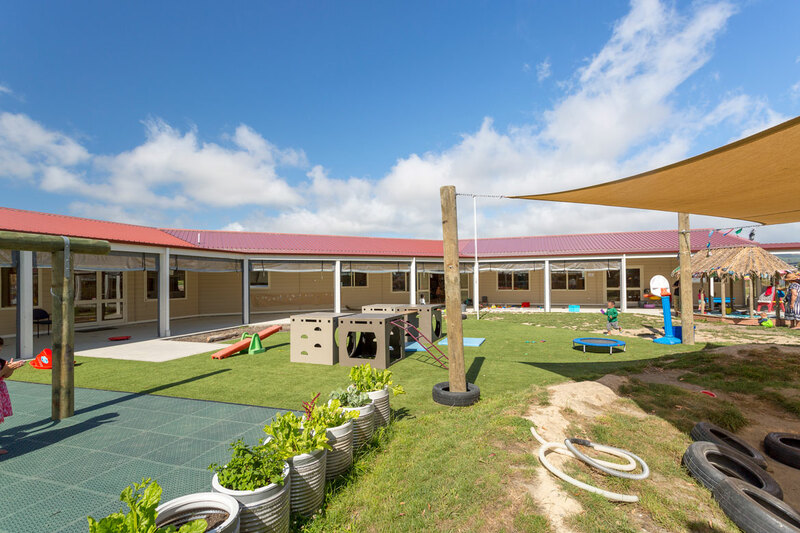 A trussed roof design with tile ceilings neatly accommodates air-conditioning and heating requirements within the roof cavity. 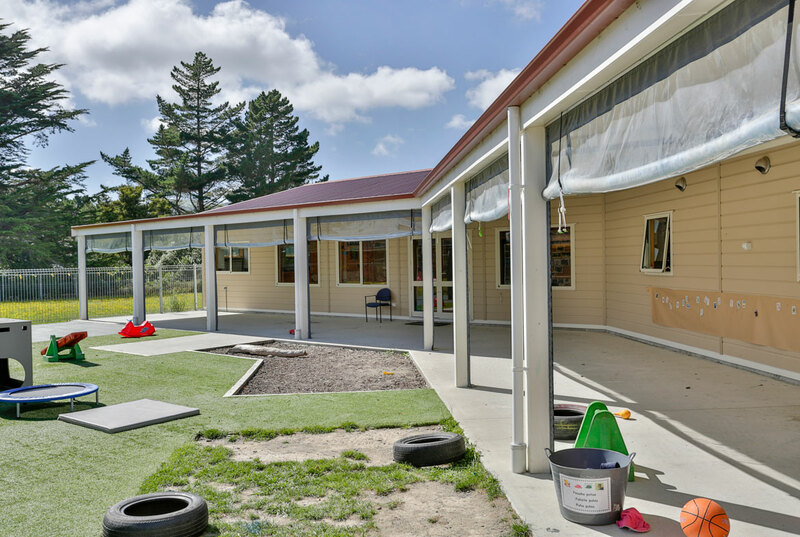 Available space is maximised, while the hard-wearing construction can handle everything rowdy toddlers can throw at it. 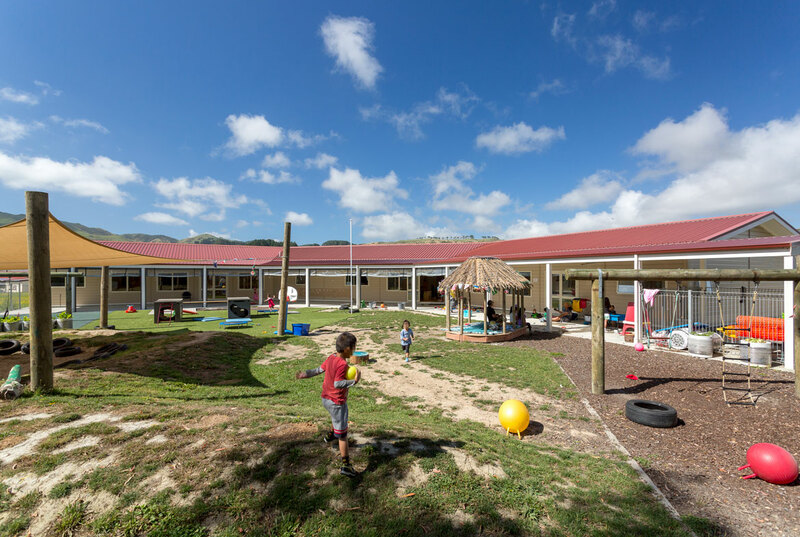 Years after delivery, the Nuanua Kindergarten building is home to daily bustling activity. 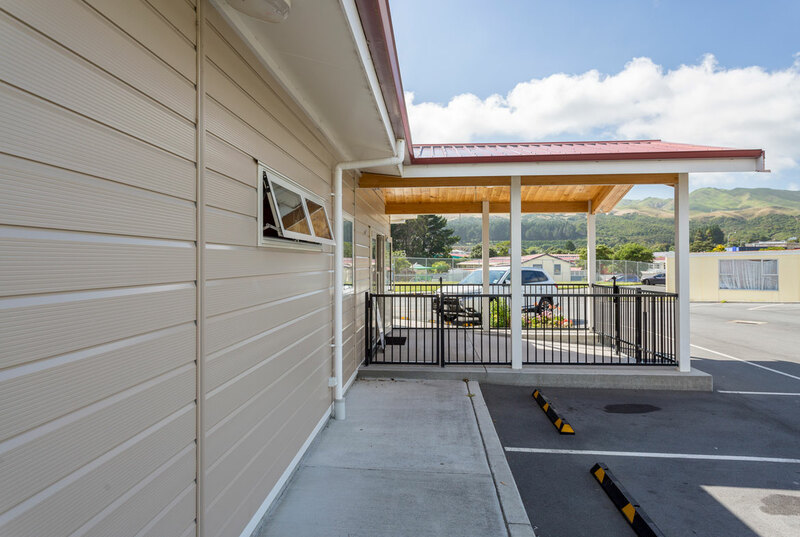 The Lockwood solid timber interiors have performed particularly well, while the aluminium exterior cladding delivers the anticipated low maintenance advantage, looking great with minimal effort. 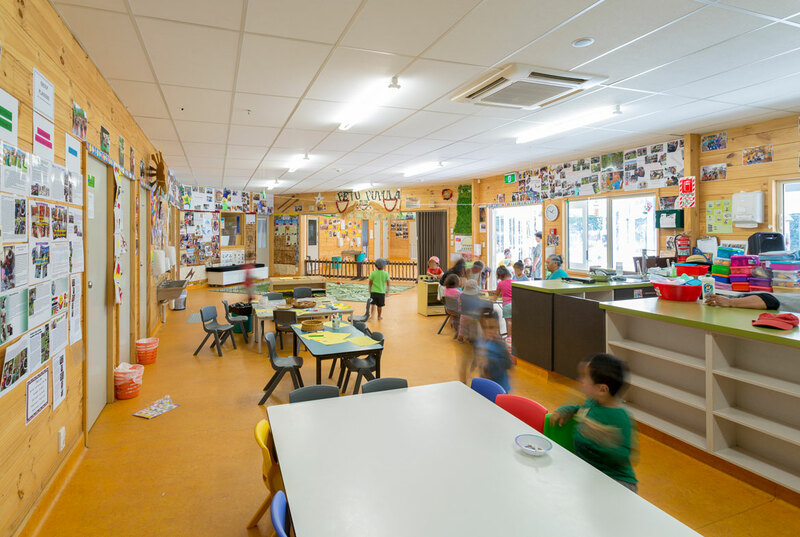 This leaves teachers and children to focus on nurture, education and playtime.